ingolmo_noldorin WCFES is a stellar album. Who knew post-rock could be this inviting? Check out Minutes from Somewhere Else and From Gemini to Lynx, both of which are ethereal yet congenial. Favorite track: Minutes From Somewhere Else. Caleb Bratcher I have a hard time imagining anyone who listens to instrumental music at all disliking this album Favorite track: Skydiver. Already having received well-deserved critical acclaim for pioneering an entirely new dimension of the post-rock genre, the four Swedes better known as MOONLIT SAILOR have done it yet again on "We Come From Exploding Stars." Their fourth album is, without question, a big step for the band. Although they are still a young (granted they have an impressive catalog of songs), they felt like they needed to navigate into new waters without straying too far from their roots. They have always written music that gives the listener hope and light...which is exactly what they brought with them into these new seas. Firmly entrenched in the quasi-pop / post-rock foundation they are known for, the Sailors continue to expand the blueprint for the future of post-rock. 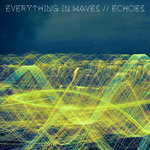 They've mastered the overlap of indie and post-rock...and beautifully so. From the melodies you think you've heard before (but haven't), to the arpeggios that swallow you whole, to the powerful crescendos that devastate your senses, their music is a prime example of just how effective instrumental music can be. Devoid of all lyrics, the music alone speaks for itself...and it speaks volumes. 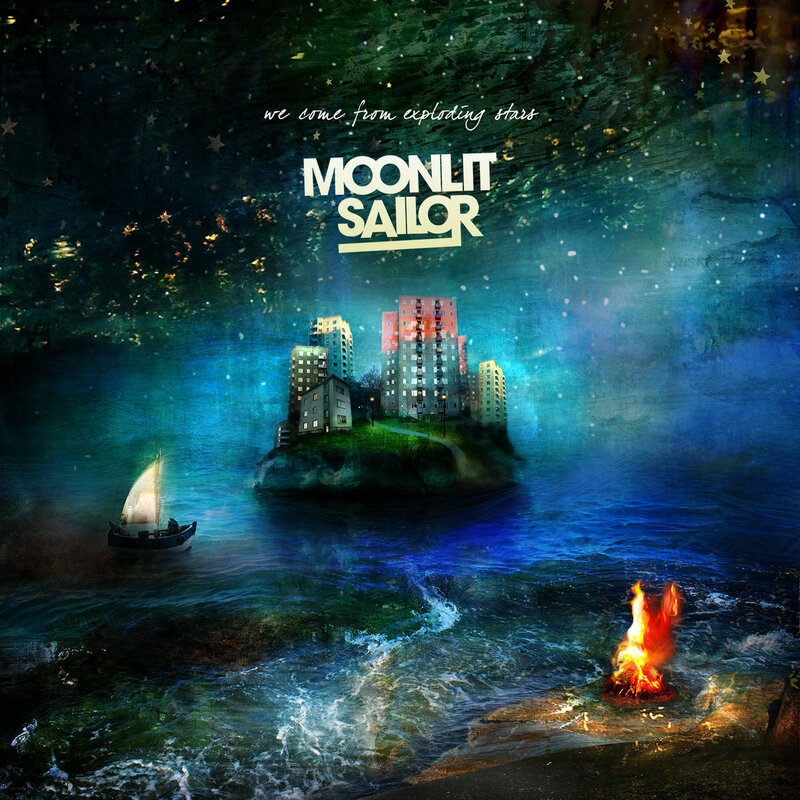 Deep Elm Records is stoked for Moonlit Sailor's new full-length to be our first release of 2014, which marks our 19 year anniversary as an independent record label. "We knew that we wanted to do something new and fresh this time, but didn't know exactly how to do it. That was kind of scary,” says bass guitarist Markus Rundlof. Rundlof continues "Some of the songs are metaphors for how we felt back then, with elements of vulnerability, uncertainty and mystery...but at the same time they give you a feeling of hope and light. When listening to the album, we want people to have a vision of the sailor featured on the cover art, navigating into new waters and eventually finding a new home. Other songs are metaphors for pushing your limits and trying new things. What we discovered in the songwriting process is that when you decide to release control and finally jump, you see the world from a new perspective and it's liberating." "That approach gave us a lot of creativity. We've never experienced such creative atmosphere in the band before and it never felt better. We knew we were onto something special. Suddenly we had hundreds of different ideas to pick from. It was exciting to select which ideas and songs would work together to best convey our belief that human beings come from exploding stars,” adds guitarist Joakim Wiik. Moonlit Sailor is Adam Tornblad (drums, piano, guitars, synthesizers, programming), Markus Rundlof (bass guitar, piano, programming), Oscar Gulbrandsen (guitar, piano, synthesizers, programming) and Joakim Wiik (guitars, piano, programming). "We Come From Exploding Stars" was recorded at Nacksving Studio (Dorena, Immanu El, Neneh Cherry, The Spotnicks) in Gothenburg, Sweden from September to December 2013. The album was recorded, produced and mixed by Anders Lagerfors (also of the band Obliq) and mastered by Martin at Cutting Room (In Flames, Red One, Dungen, Mando Diao) in Stockholm. 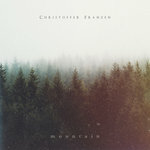 Album artwork by Alexander Jansson. Band photo by Sebastian Tornblad. A video for the song "Skydiver" is currently in the works with plans for release as the band begins touring in support of the album in May. The band's music has appeared in scores of television shows, commercials and films, most recently in the trailer for the romantic comedy "Love Is In The Air" by director Alexandre Castagnetti (Focus World). 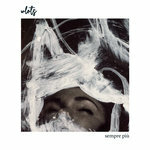 Previous albums include "Colors In Stereo" (2011), "So Close To Life" (2009) and "A Footprint Of Feelings" (2008) which have also been released on Deep Elm Records. 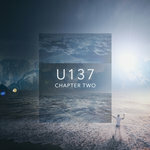 Adam Tornblad and Oscar Gulbrandsen are also members of cinematic post-rock duo U137. The band resides in Boras, Sweden where they often experience weeks without sunlight.